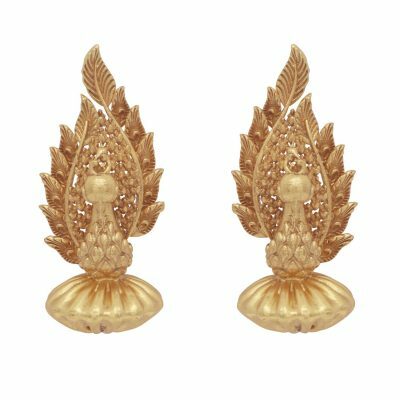 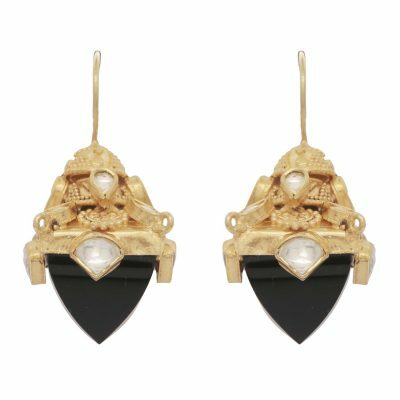 Inspired by the 11th Century Sun Dynasty and the ornate and intricately decorate chariots that were used in ancient times on the battlefields dating back to the Mughal empire: 14th-15th century, these earrings will definitely be a conversation piece, and are yet simple enough to be understated. 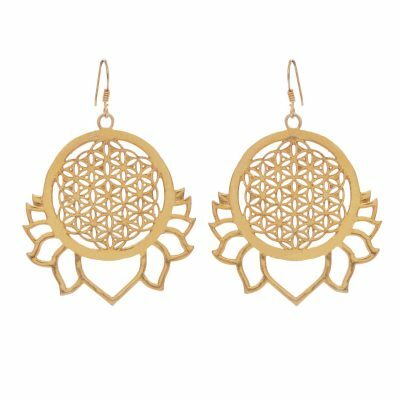 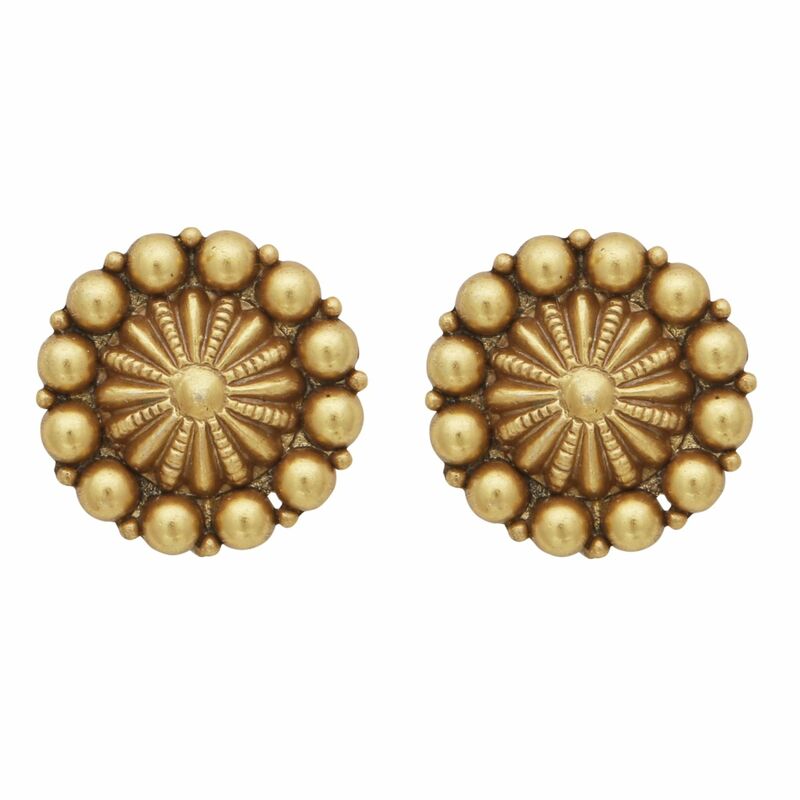 Very light weight for pierced ears; 2 cm diameter. Inspired by the ornate and intricately decorate chariots that were used in ancient times on the battlefields dating back to the Mughal empire: 14th-15th century, these earrings will definitely be a conversation piece, and are yet simple enough to be understated.